Hello and welcome to my aloe vera website. My name is Oliver and I am proud Forever Business Owner. If you would like to learn more about me please watch my About Oliver video. I created this website to promote aloe vera gel. We call it gel because there is no water added to the aloe vera drink. If you are looking for the best quality aloe vera drink then you have come to the right place. To make things easier for you and to understand things better I have recorded videos that will explain all you want to know about aloe vera plantations, aloe vera plants, aloe vera drinks, Forever company and how you can order it. Please check other videos on this website so you can learn more and if you decide to order or try our aloe vera that would be wonderful and if not, totally cool. In either case I would like to say WELCOME again and thank you for visiting my website. Forever Living Aloe Vera Gel (drinking juice) is made in Dallas, TX in United States. Actual aloe vera plant is grown in Mission Texas and Dominican Republic. Transported to Dallas where it is prepared and stabilized. Forever Living offers this aloe vera gel and aloe vera juice in all states across United States. From Texas to Florida and Main to Washington. Covering all states including Hawaii and Alaska. Products are shipped by fedEx and shipping is fast, reliable and not expensive as Forever has a special deal with fedEx based on a large amount of daily shipments. So, if you are looking for a high quality aloe vera gel you have found the right company and will be glad to service you coast to coast. 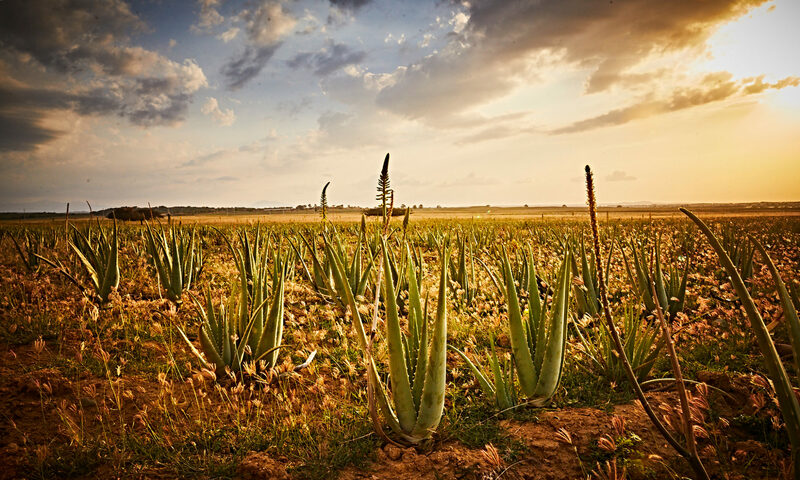 Information about Aloe Vera Plant and Aloe Products made by Forever Living Products company, that is the largest aloe vera company. Information provided by Oliver, independent Forever business owenr.